On Thursday, November 10, 2016, NTS is hosting its second workshop on reverberation chamber technology at our Plano facility. 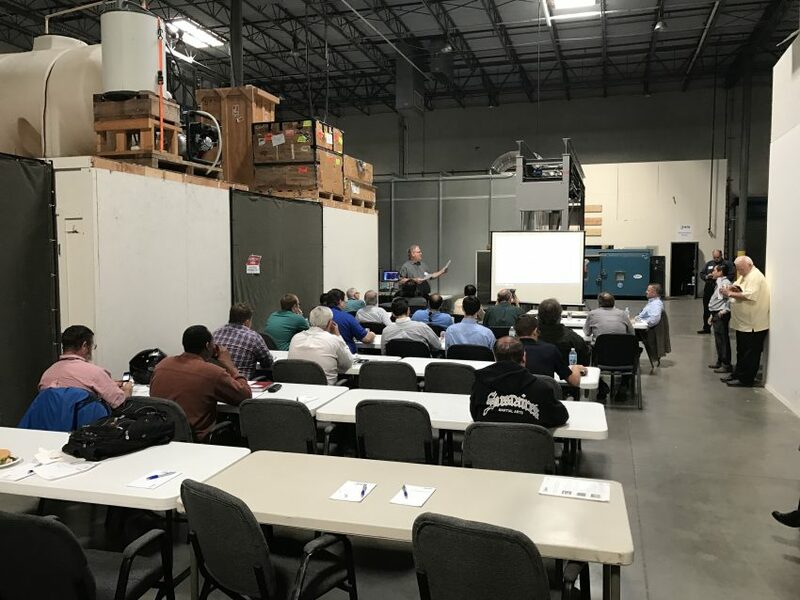 * Sponsored by ETS-Lindgren and NTS Plano, this is a free, hands-on, half-day workshop open to those that are interested in learning about reverberation chamber test methodology including new applications for this versatile and robust test environment. This is a free event; please register by November 8th to ensure adequate seating and catering. For specific questions about this workshop or to confirm your registration, please contact Janet O’Neil, ETS-Lindgren and IEEE EMC Chapter Vice-Chair, at (425) 443-8106 or j.n.oneil@ieee.org.